OLD PARKED CARS. : 1968 Ford Cortina Wagon. 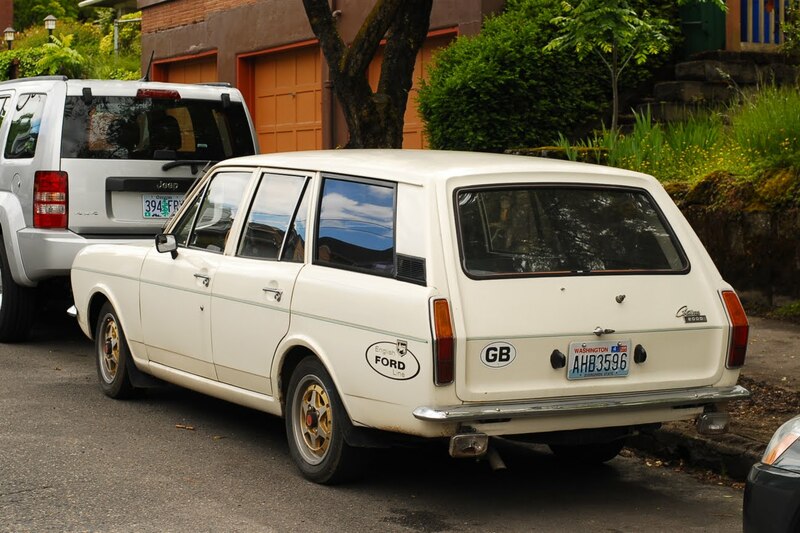 Wow first the XT, a late 60's US Cortina? 2 rare as hell finds. Looks Japanese. Who influenced who? I totally agree anonymous! I see Datsun, Toyota, and Mazda in that order. Most importantly- the band could fit! Proof that simple can be beautiful. The front end especially, but the whole car is just plain pretty. 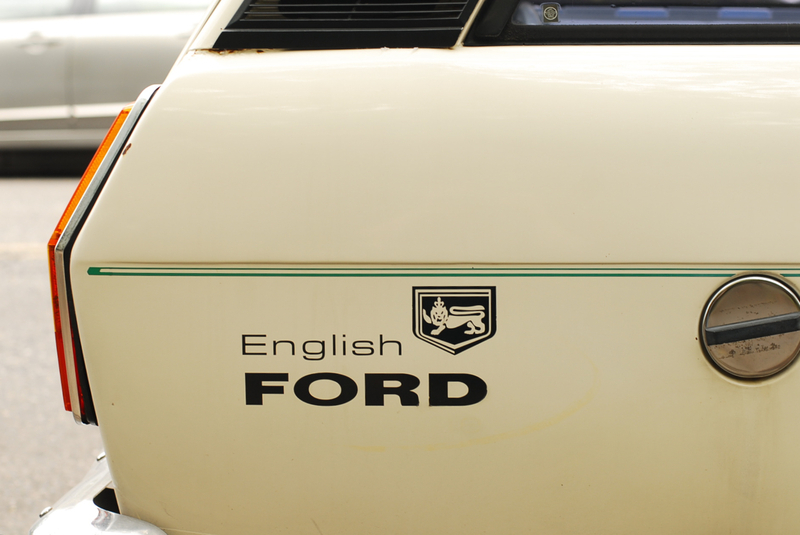 British Fords have always been cool. This is no exception. 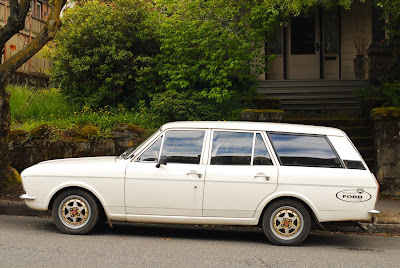 Oh, and it's a wagon which ups any car's coolness factor by a bit. 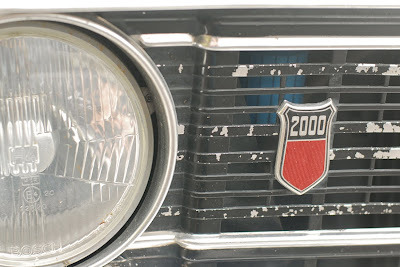 The "2000" badge is off a Mark 3 Cortina. 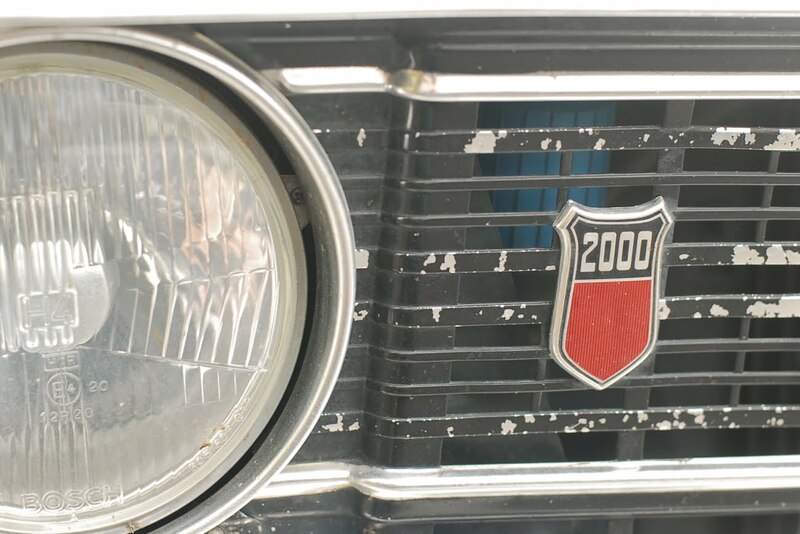 The 2000 Pinto motor didn't come along until '71. but the 2000 would be an easy swap. 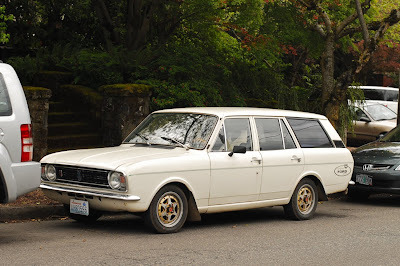 BTW, that body style was current from '66-'71. What a frikin trip to see my car on this site!!! Pete's got it down. 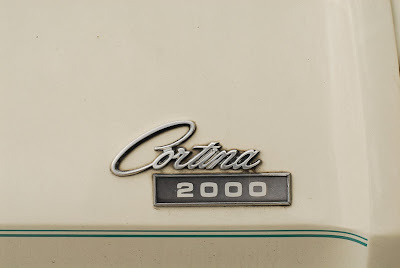 My Cortina (his name is Jeeves) is a 1969 with a 2000 71' Pinto motor. 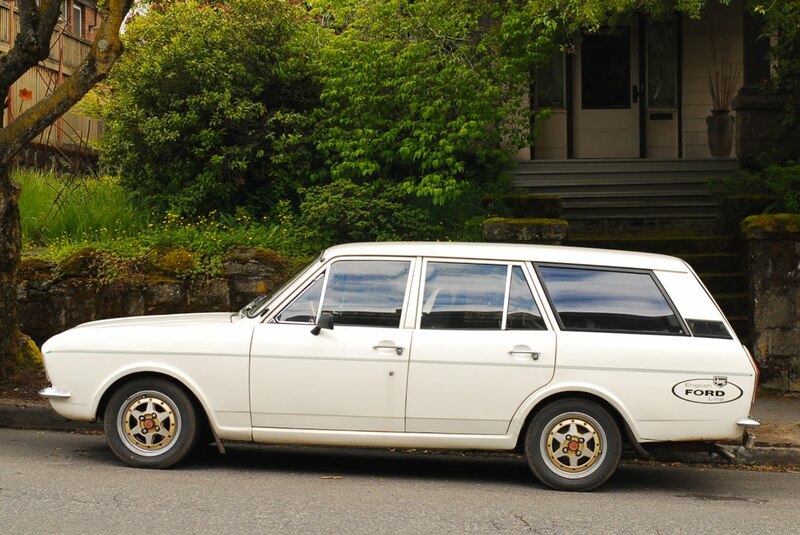 I was looking for a datsun wagon when I found this up in Gig Harbor. I LOVE this car!!! Love the vintage Gotti wheels. Very cool car. Those bumpers are so small! 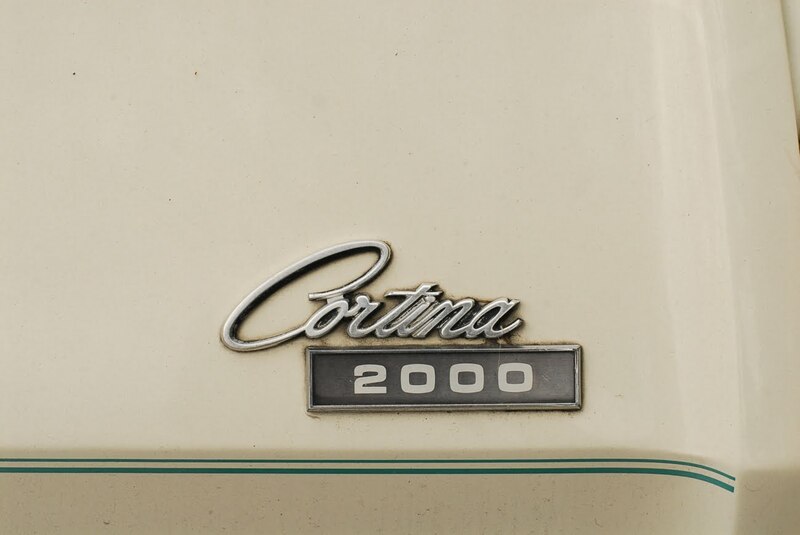 Were those Cortinas officially sold in the US ??? whoa, can't believe i never commented on this one. tremendous find. i even like the wheels.